I have a GIVEAWAY on my FB author page: a $10 Amazon GC, signed paperback advanced reader copy of My Every Breath, & an ebook for a friend! 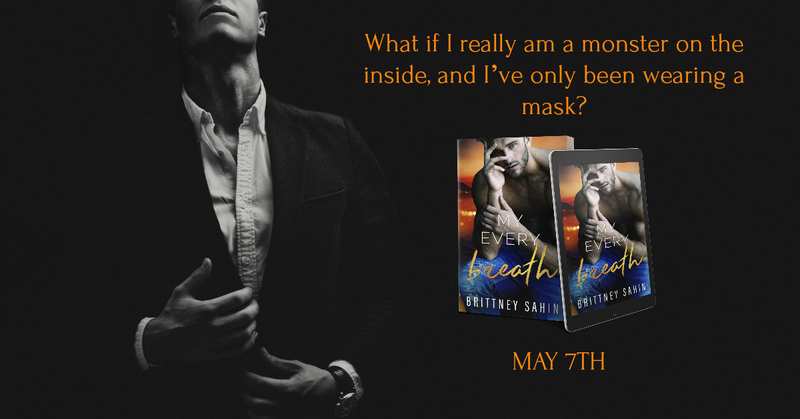 My Every Breath is a sizzling romantic suspense novel! It’ll only be available at all retailers for pre-order and on release day before it enters KindleUnlimited. Connor from THE HARD TRUTH (Hidden Truths) will make a guest appearance in MY EVERY BREATH!! You won’t want to miss that.